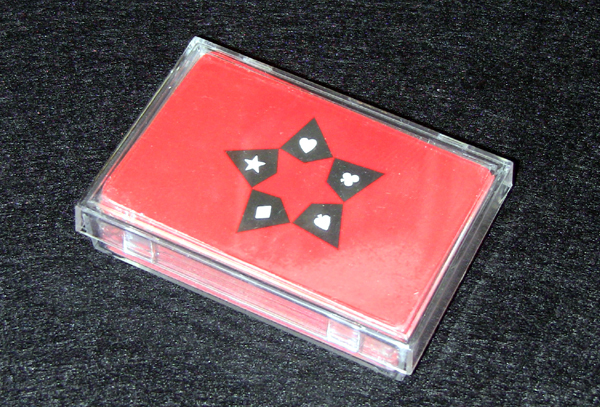 The production of Stardeck Playing Cards is currently on hold. Another production run may be scheduled for the future. For those that want to Stardeck Playing Cards made available again for purchase, please “Like” us on Facebook and stay tuned for updates.